Nicole’s passion for exploration both geographical and personal has taken her up mountains, through cancer, and built her a thriving Pilates practice. Although she is grateful for the intervention of Western medicine, her body told her she needed more understanding. This became more apparent with her Pilates clients as she noticed week to week how their bodies physically paralleled what was happening in their lives. Her own Somatic Personal Resonance Education process helped her understand how her body was communicating with her and she quickly began to see how that same understanding would benefit others. Nicole graduated from the SPReⓇ program in 2018. 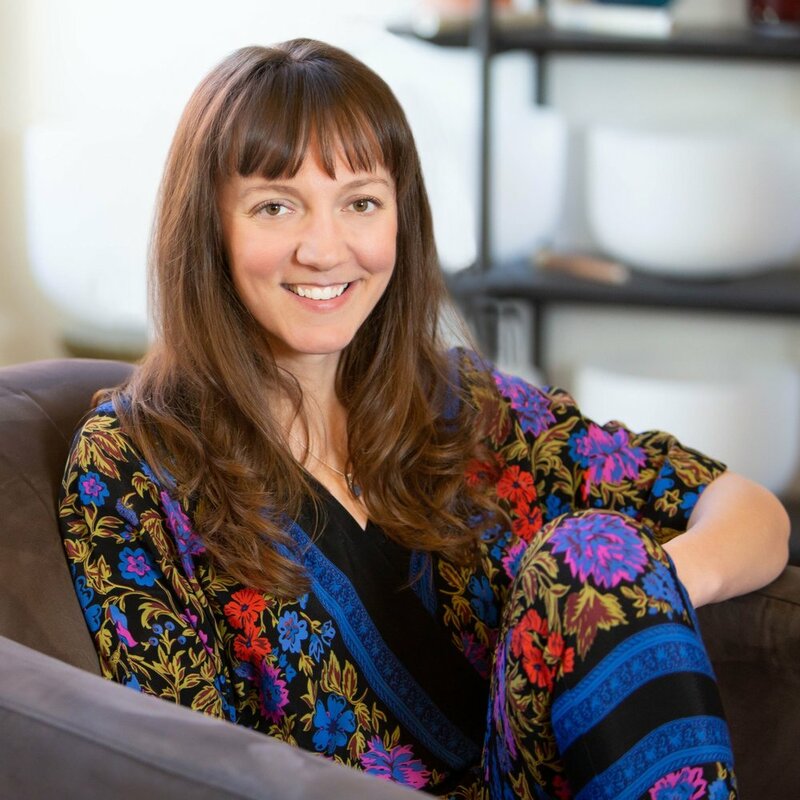 Nicole has a private practice at Studio Evolve, Seattle, WA.